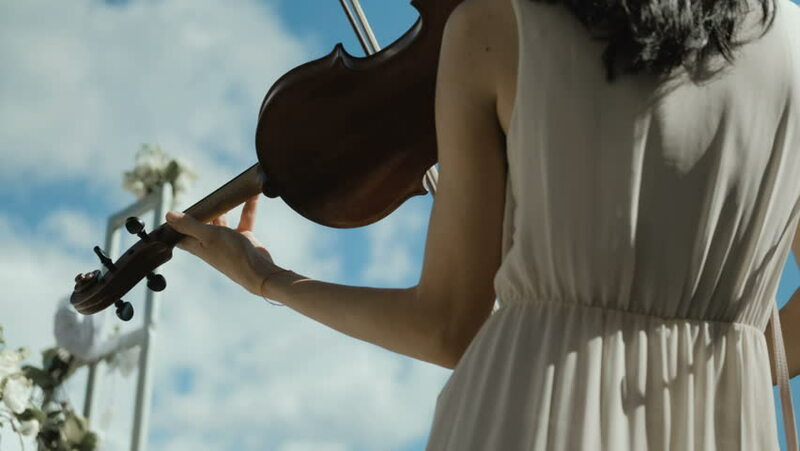 Woman violinist playing the violin on the nature. Close up. Musician playing. 4k00:14Young woman hands washing yellow pepper under tap water in the kitchen. 4k00:06Conceptual footage of wasting clean water. Water dripping from the old tap close-up. Lack of clean water, reckless use resources. Repair of leaking tap. hd00:18Running chainring over the rear sprockets (also known as a cassette).